We did it. 105 miles Coast to Coast in 2 days. Updated 11th September 2018 with photos and our report from the event. Every year, we take on a massive endurance event to raise funds for worthwhile charities. 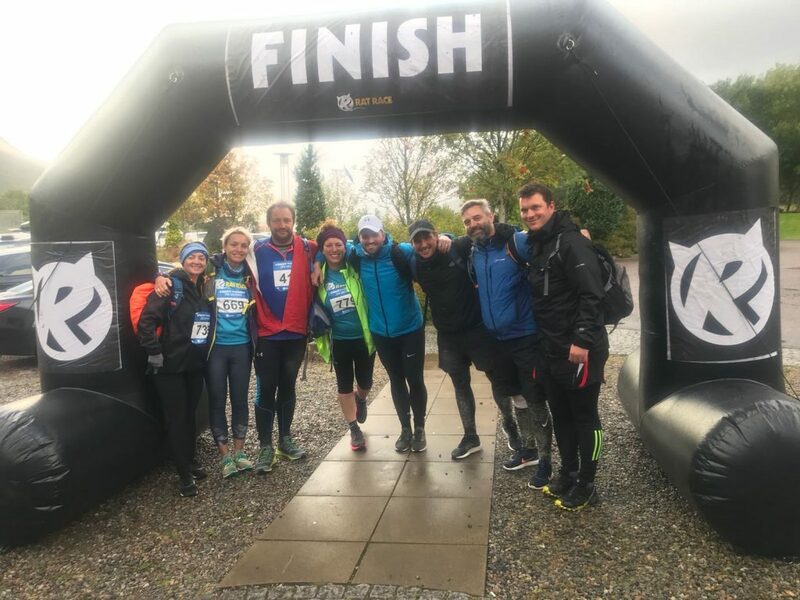 And on 8th and 9th September 2018, we completed the Rat Race Coast to Coast challenge. 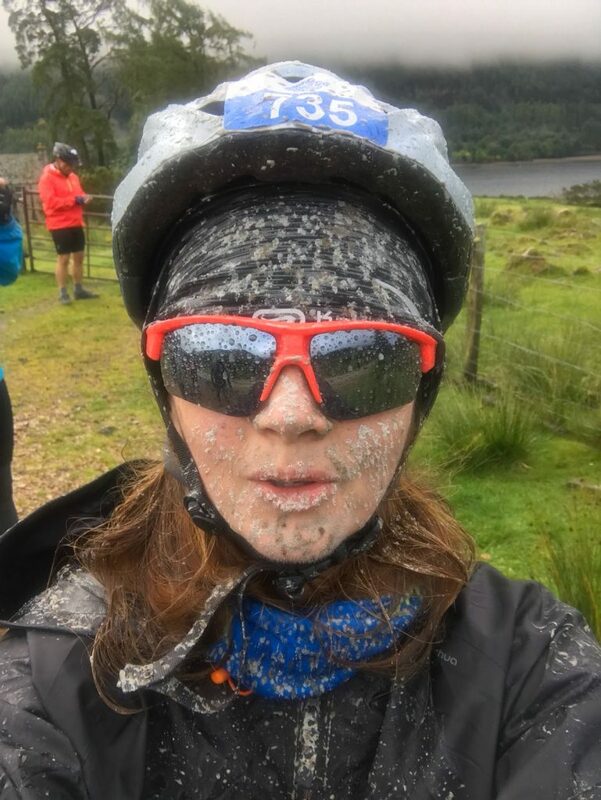 Starting at Nairn on Saturday morning, a squad of eight turned out to represent Taylor Hopkinson, meandering together through 105+ miles of majestic Scottish Highlands by bike, foot, and kayak. We’ve already surpassed our funding target of £4,000 so we’ve decided to set a stretch goal of £5,000. Thanks to everybody who has contributed so far and if you just wanted to wait until we crossed the finish line, now is the time to contribute to Children with Cancer UK. 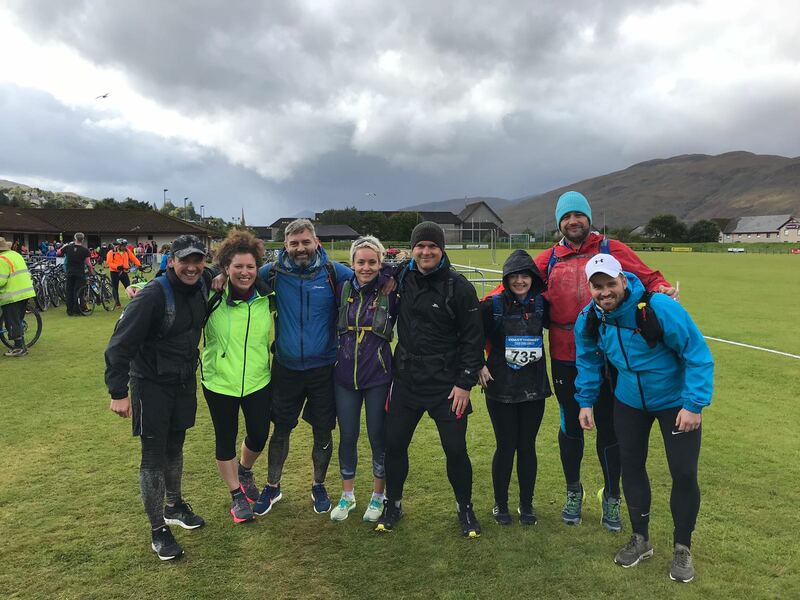 The challenge – Nairn to Kinlochleven. 105 miles. 2 days. 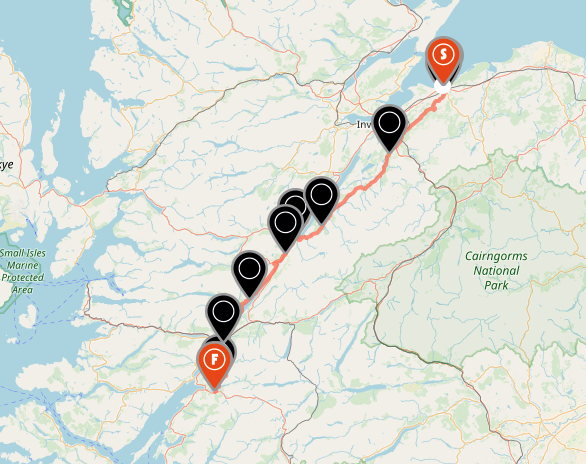 Starting at Nairn Links on the east coast, the route took us to Cawder Castle, Loch Ness, an overnight camp at Fort Augustus, Fort William, Glen Nevis and a finish in Kinlochleven. 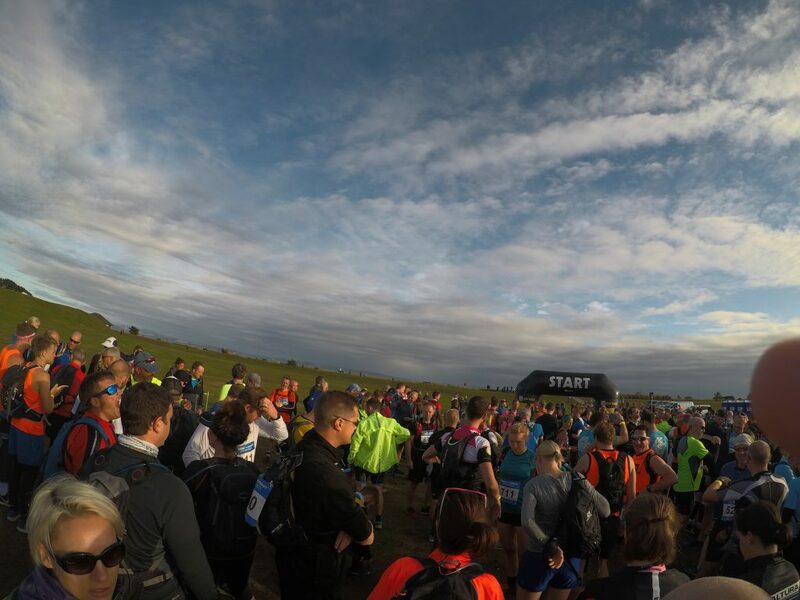 It was our biggest event so far and the organisers even added an extra 4km onto the end as a diversion because the weather was so stormy on day 2. Here are a few of the shots we captured along the way. And thanks to Jeff’s GPS tracker, you can see the video for each section as we plotted our route across the country. Raring to start (left to right, top to bottom) Jeff, Tom, Clint, Angela, Fiona, Marc, Leanne, Neil. That sky. And it got better as the day went on. A quick transition at Cawder Castle. Bike helmet, gloves, cycle shoes and we were on our way for the long stretch past Inverness and onto Fort Augustus. The long slow climb to the summit was torturous on our tired legs but it was worth it for the 40mph descent on perfect Tarmacadam into the campsite at Fort Augustus. One of the most exhilarating experiences you can have on a bike. After the long bike section, we had a chance to relax the legs with a short kayak practice session on Loch Ness. Followed by a soak in the freezing loch to cool off. After the sun-drenched Saturday, Sunday’s highland reminded us what the weather gods were capable of – from torrential rain to spells of glorious blue skies. We set off on bike along the canal and worked as a team, drafting like a peloton to break the wind. Of course we’d planned this but it was only when we were snaking our way alongside the Caledonian Canal, tyre-to-tyre that we realised exactly how effective it is to work together and conserve energy. Riding in a train is muddy work. After a soaked-to-the-bone bike ride, we stopped for a quick refuel, changed into running gear and set off into the most remote and exposed part of the expedition. Half-way along the 13-mile route, we were met by marshalls with the news that the weather was getting worse and the final kayaking section was replaced by an additional 4km on foot. But we soldiered on through the weather and some of Scotland’s most epic scenery. Tom, Fiona, Marc, Angela, Clint, Leanne, Jeff, Neil. After a quick cup of tea and some energy bars we’re ready for half-marathon through Glen Nevis. 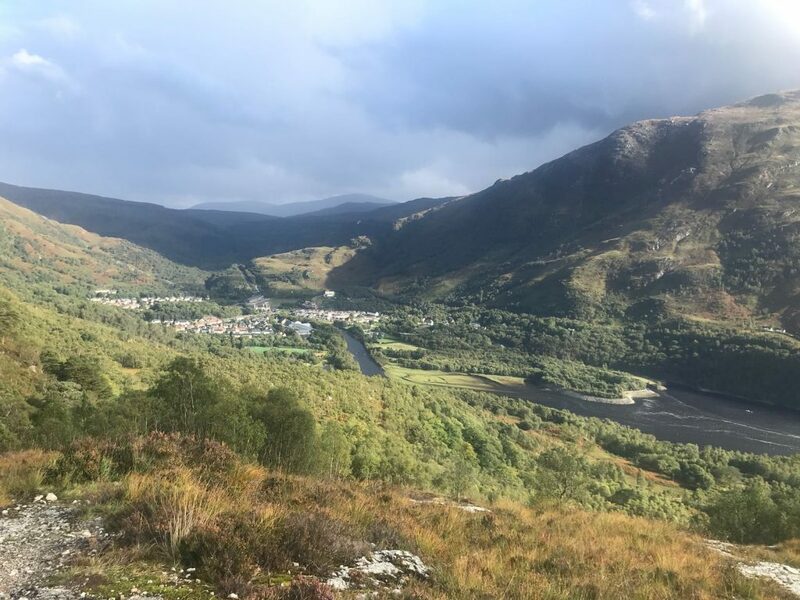 Kinlochleven – the end is in sight. 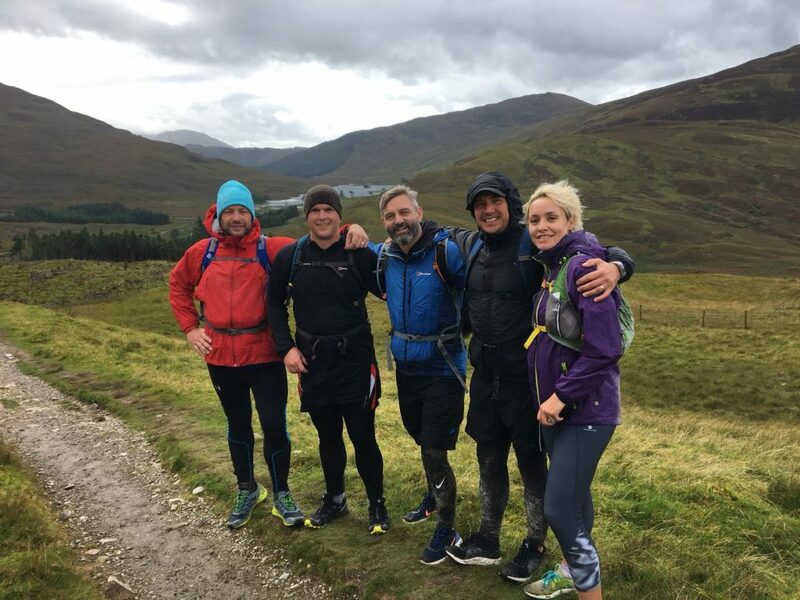 We’re taking on our biggest endurance challenge yet – a 105 mile, 2-day coast-to-coast journey across the Scottish highlands to test our mettle and raise money for Children with Cancer UK. 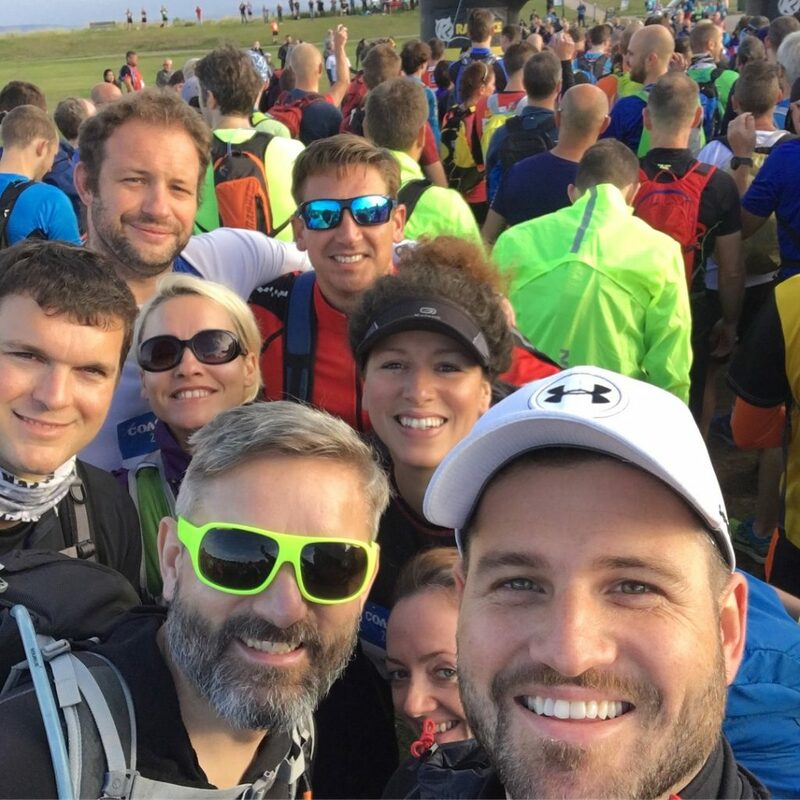 On 8 – 9 September 2018 Taylor Hopkinson are taking on yet another tough endurance challenge to push ourselves to the limits (and who knows where else?). We’re raising money and awareness for Children with Cancer UK, an outstanding charity that is saving lives daily. Last year we donned our lycra and waded 28 miles across land, lakes and rivers to raise £4,000 for Cancer Research. It was our biggest challenge to date but this year’s Coast to Coast event is next level. Borderline insane. 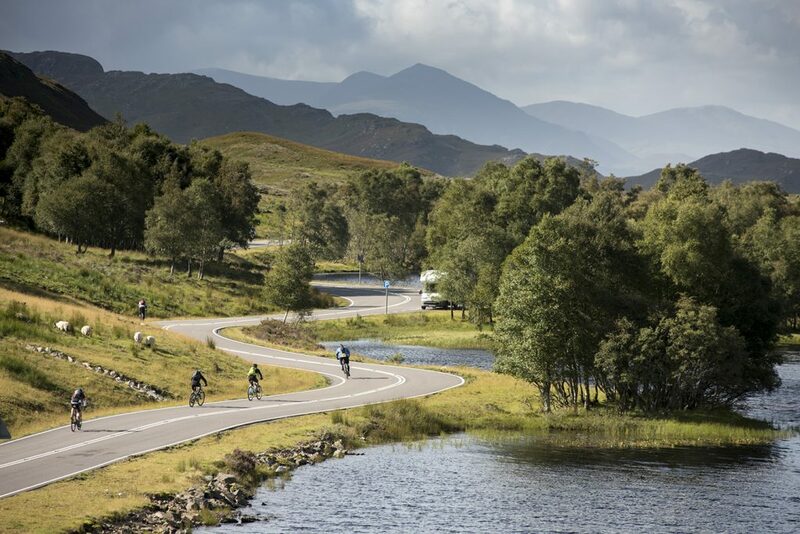 The Rat Race Coast to Coast is a 105 mile journey across the Scottish highlands, through some of the most demanding terrain (and epic scenery) on earth. 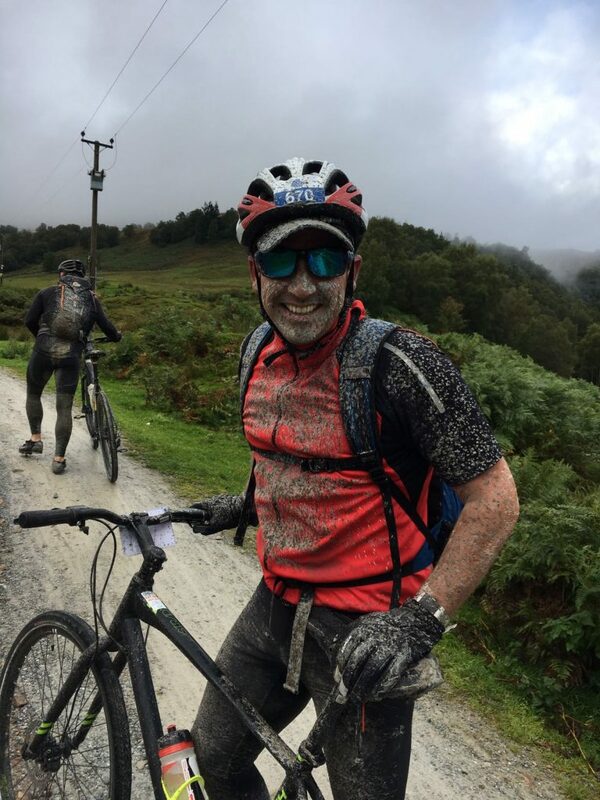 Over 2 days, we’ll run, trek, mountain bike, kayak, and ride our way from Nairn on the North East coast, taking in Cawder castle, Loch Ness, and Fort William on our way to the finish at Glencoe. The Highland terrain and weather breeds tough folk and as we take on this challenge we will find out why. Once again the team are setting ourselves a challenge which is going to be seriously tough. None of us are natural athletes! But we’re all dogged and determined and we’re taking this on no-one-left-behind style to cross the finishing line together. We greatly appreciate your support through your donations and all funds will go directly to Children with Cancer UK so you’ll be making a dent and saving lives.